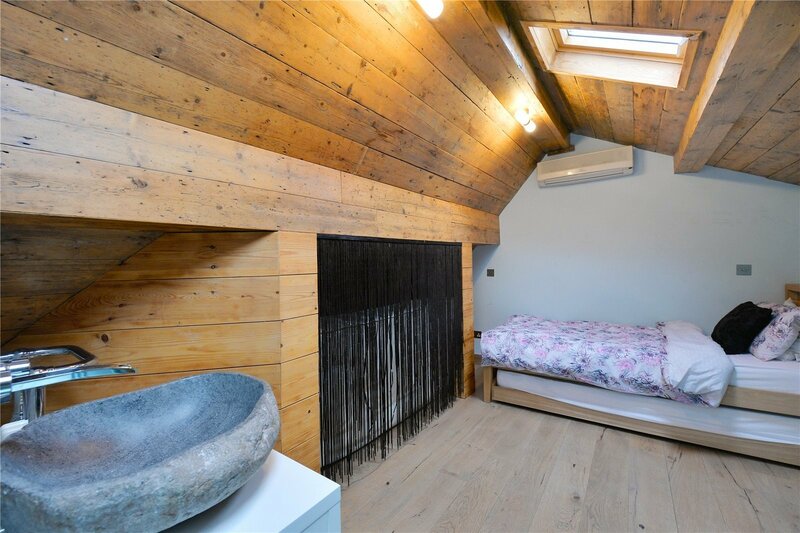 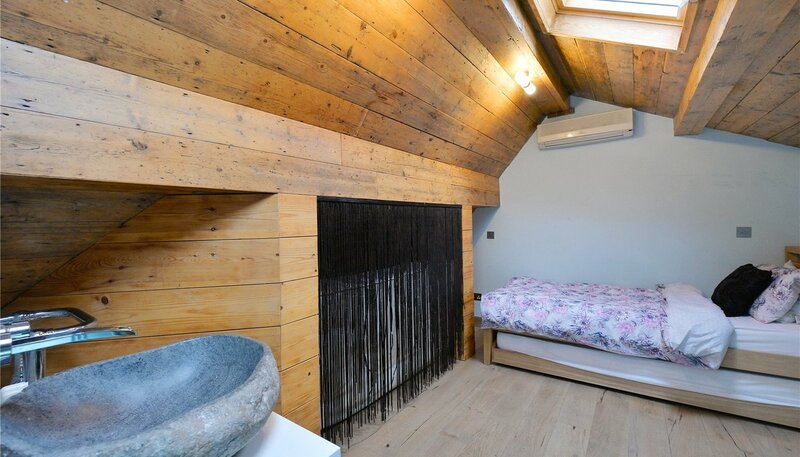 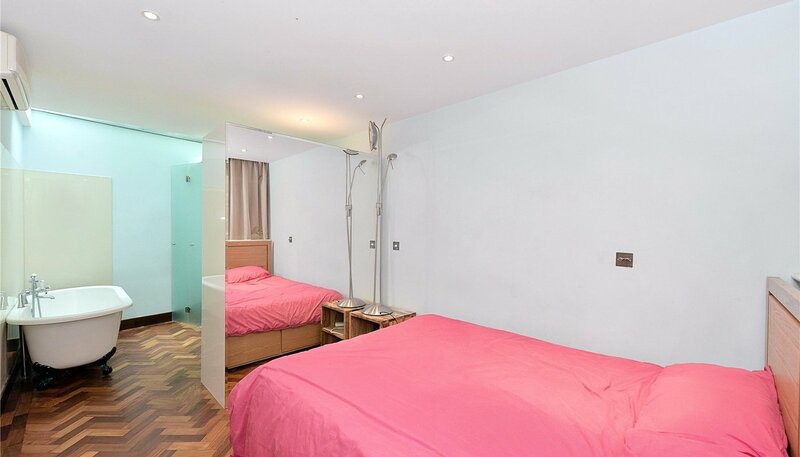 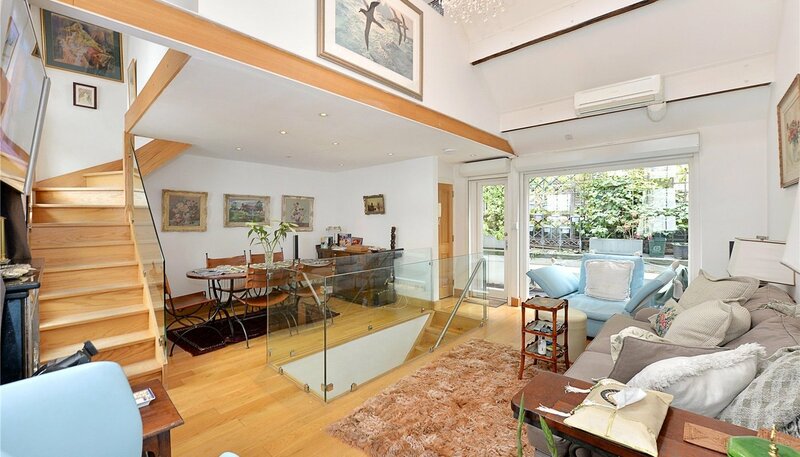 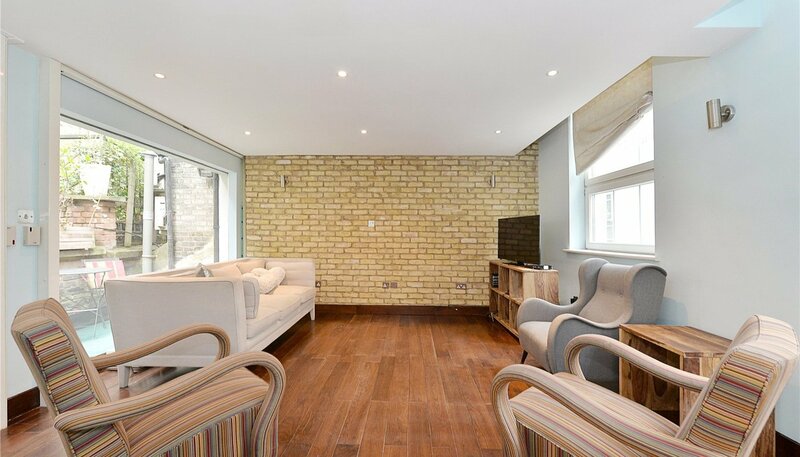 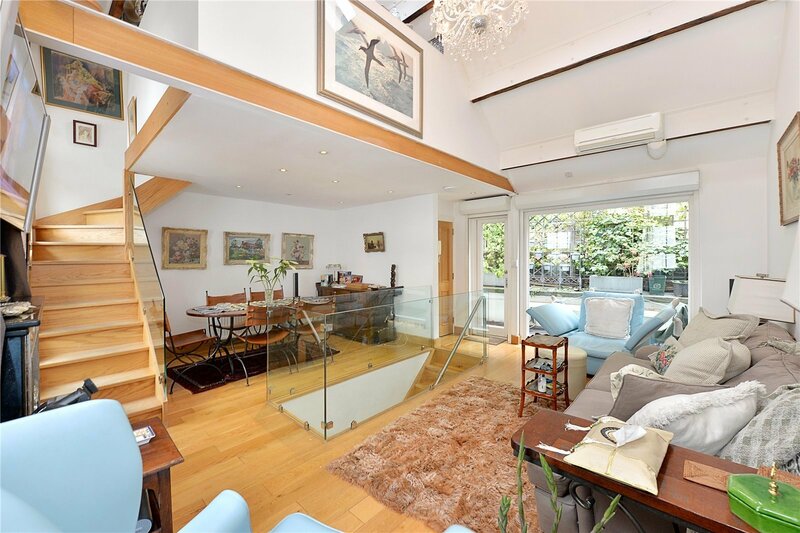 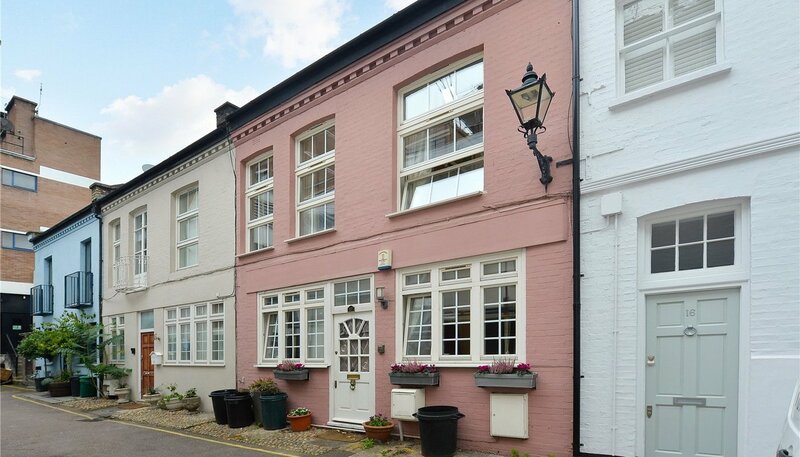 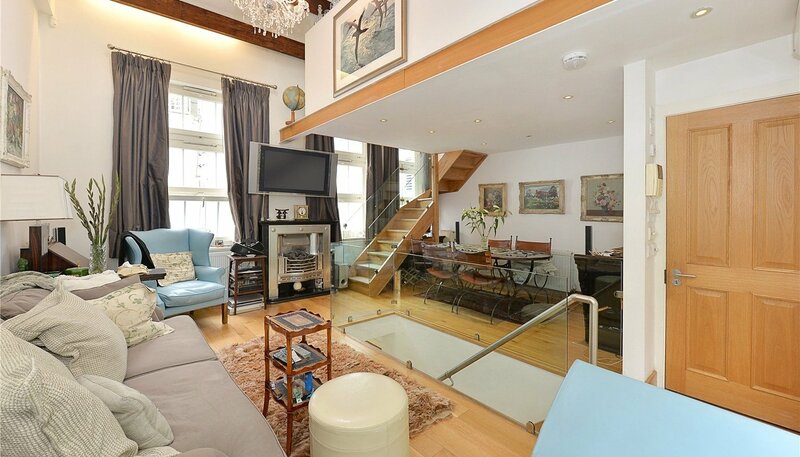 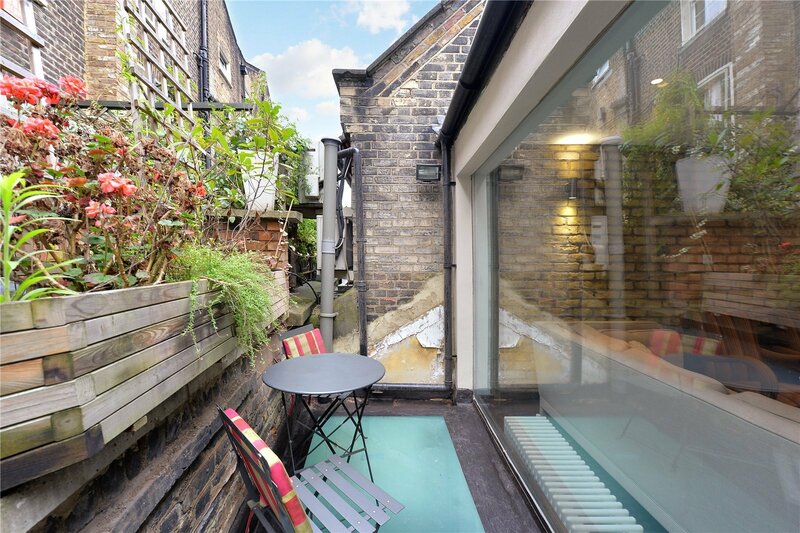 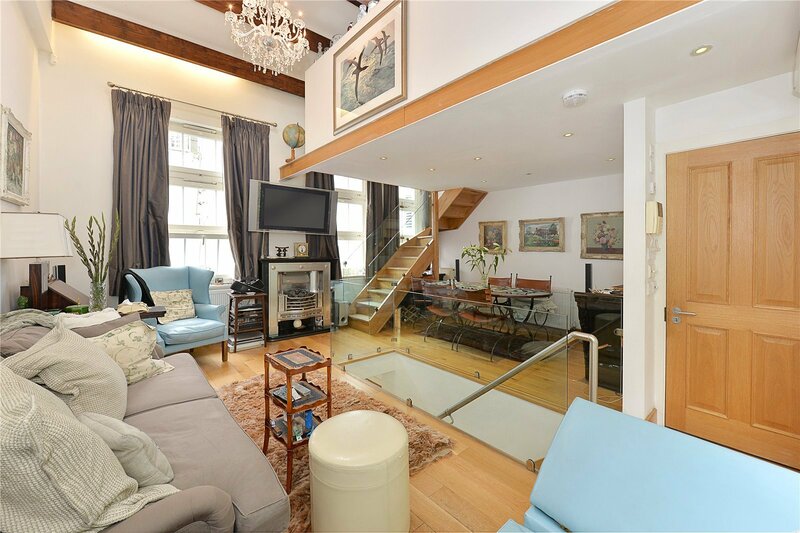 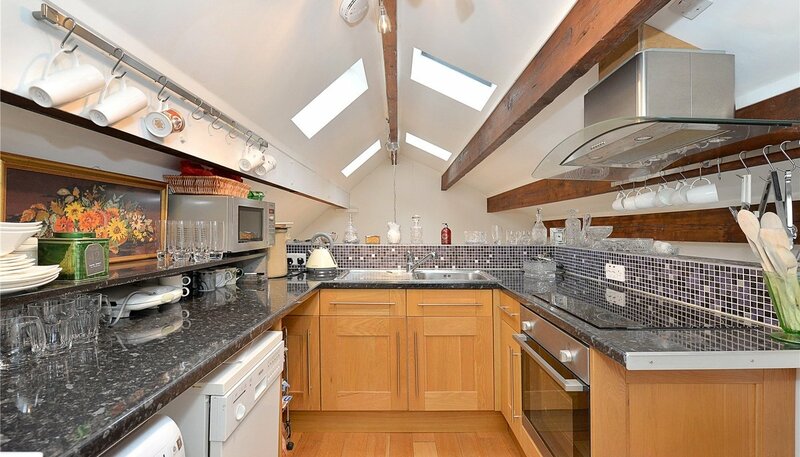 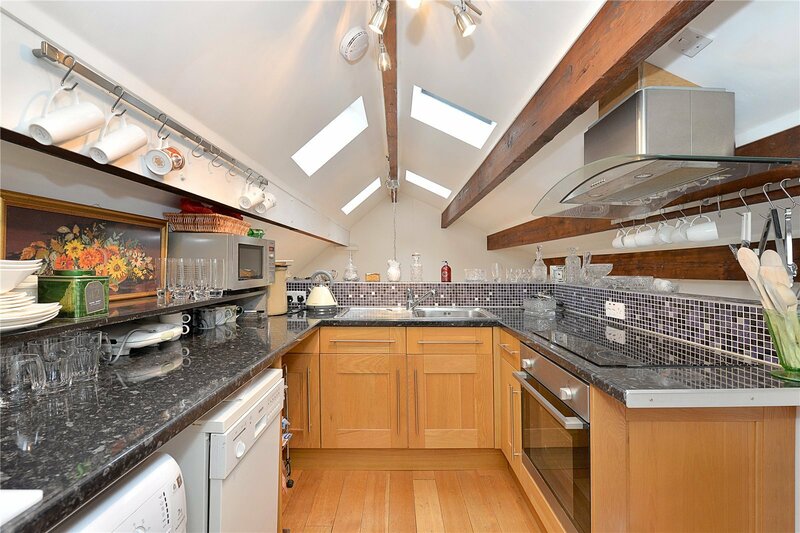 A rare opportunity to buy two Freehold Mews adjacent to one another. 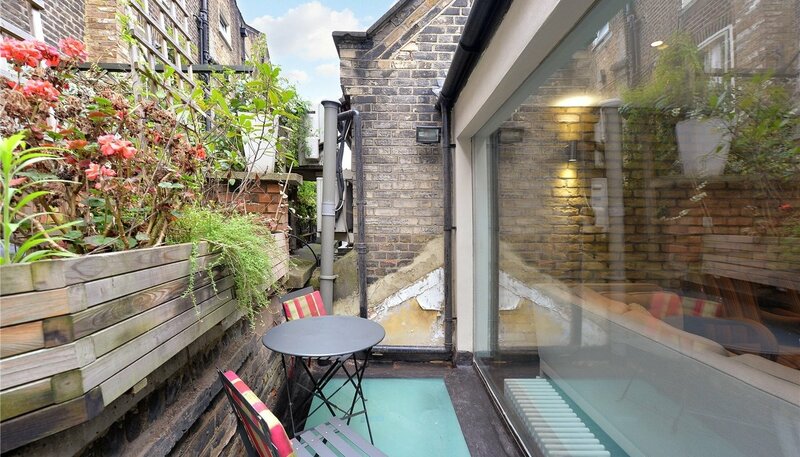 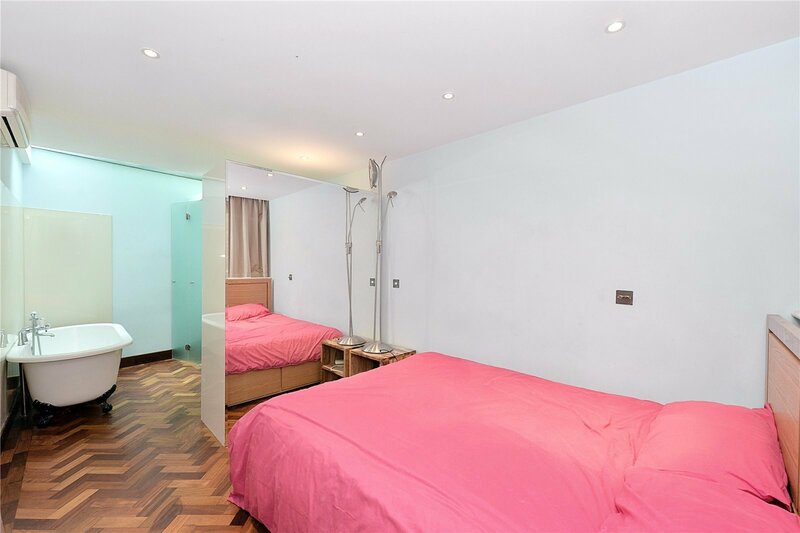 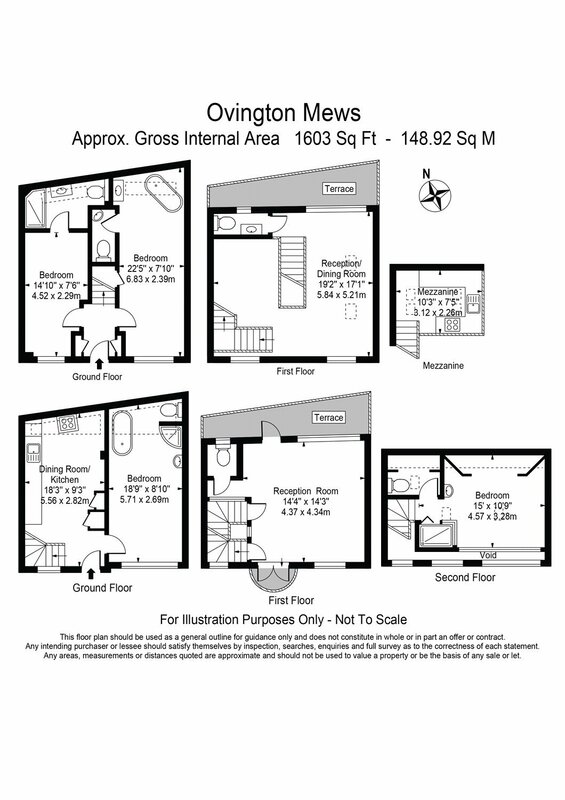 Subject to the usual planning consents there is potential to join the two together which would create a Mews house of approximately 1600 square feet with outside space on a quiet Mews in Knightsbridge. 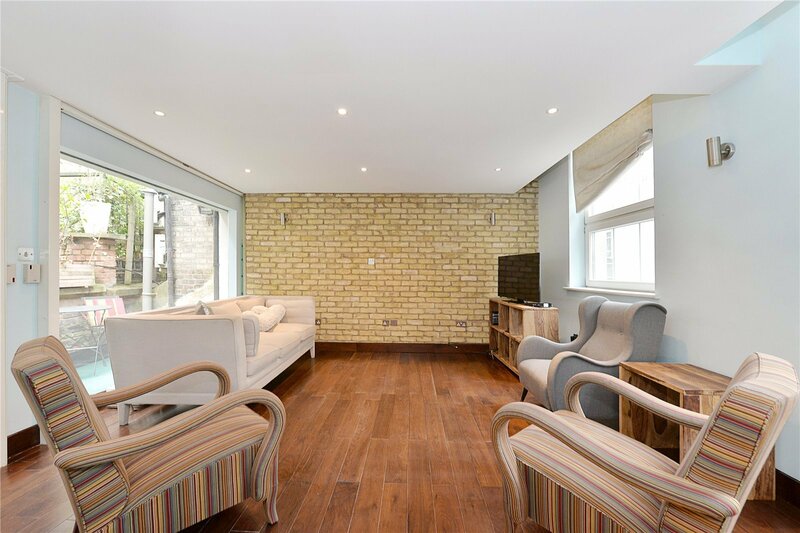 The Mews is just off Brompton Road and around the corner from Harrods and all the best Knightsbridge shops, bars and restaurants. 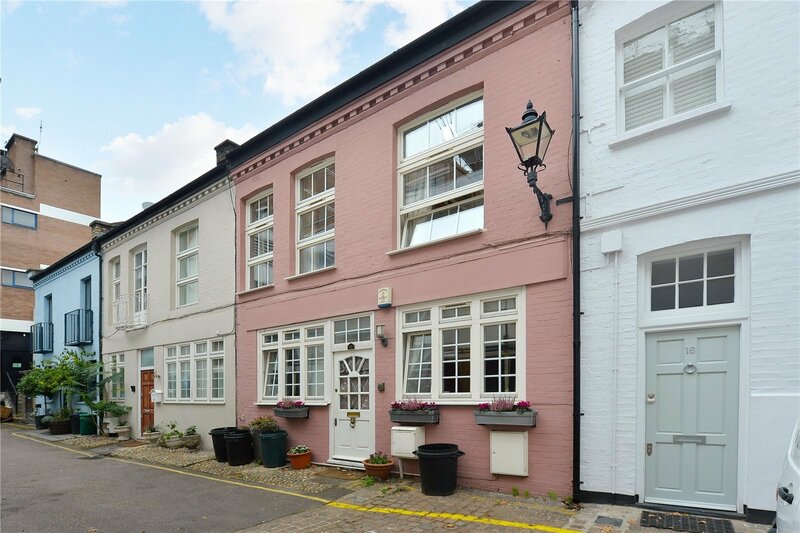 Walton Street which offers more shopping, restaurants and charm is accessible through the South side of Ovington Square.